Now in full swing, the Cannes Lions International Festival of Creativity 2016 is set across six days - from 18th to 24th June - in the glorious city of Cannes. The city's wonderful scenery is bathed in glorious sunshine, yet the allure of the festival, which is generated by the vast array of renowned speakers and networking opportunities, will outshine even the hottest of Mediterranean sun. 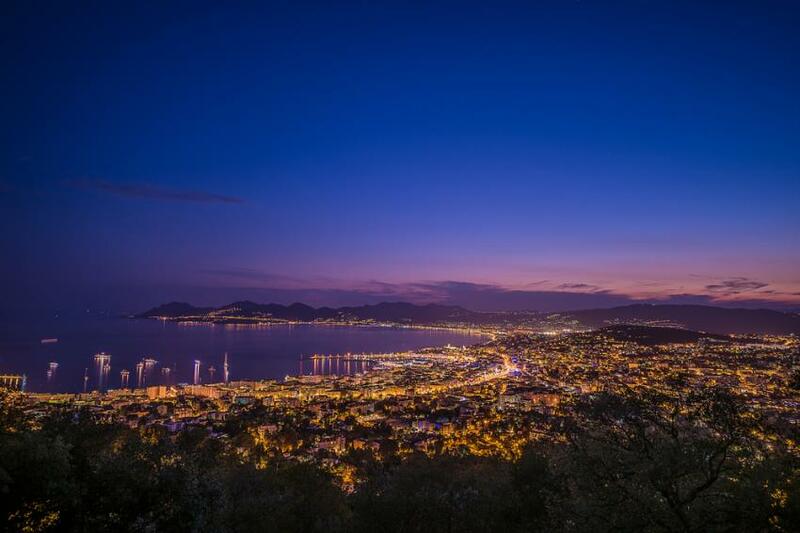 Renting a luxury supercar is the best way to experience the spectacular event and the beautiful Cote d'Azur. The awards are designed to honour all those in creative fields; they are celebrating three sectors - health, entertainment and innovation. Each winner is deemed to be a leading light in their area and is rewarded with a prestigious Lion award and recognition from the international community. The respective Cannes Lions juries are drawn from experts in each field from around the world, with a jury president heading each jury. They judge submissions in Film, Film Craft, Media, Press, Outdoor, Cyber, Promotion & Activation, Direct, Design, Radio, Mobile, Branded Content & Entertainment, PR, Creative Effectiveness, and, following its inclusion in 2013, Innovation Lions. The Cannes Lions is the most comprehensive creative award ceremony in the world. The speakers for this year’s event are as impressive as ever with some notable highlights, including Hollywood stars Gwyneth Paltrow, Simon Pegg and Will Smith, as well as the enigmatic Co-Founder of Miramax, Harvey Weinstein; innovators in their fields, David Copperfield (Illusionist), Editor of Vogue Anna Wintour and online moguls Daniel EK from Spotify and Brian Chesky from Airbnb; music entrepreneurs and icons Iggy Pop and MO, as well as WWE Superstar, John Cena. All of whom will be helping to guide future leaders across the globe. With such a wonderful event ahead, the real question is how will you get there? For an event as glamorous as this, the list of options are endless and luxury car rental offers the chance of an endless range of options. You could arrive in elegance with the Rolls Royce Drophead; it will turn heads with its understated majesty. Or perhaps, to match the event, you’d prefer to arrive in something innovative and inventive, such as the V8 McLaren 650 S? However, if making jaws drop is more your style then there are two cars that will be vying for your attention when making your luxury car rental choice: one of the most beautiful supercars in the world, if not ever, the Aston Martin Vanquish Volante will be sure to keep everybody talking; the second is the foreword in luxury supercars - the Ferrari F12 Berlinetta, a V12 that is as aesthetically impressive as it is powerful. The event is a composition of innovation, invention and avant-garde application. It is fast becoming one of the only places to be in Cannes. With hundreds of unique speakers, the variety of this event is what firmly marks its spot on the Cannes cultural calendar. We think this year’s event will be even better than the last and we can’t wait to pull up in our luxury supercar to enjoy it to the fullest. Please contact our dedicated team to discuss your supercar rental for Cannes Lions 2016.